The FBI has joined the search for a 13-year-old girl reportedly kidnapped from a North Carolina mobile home park. 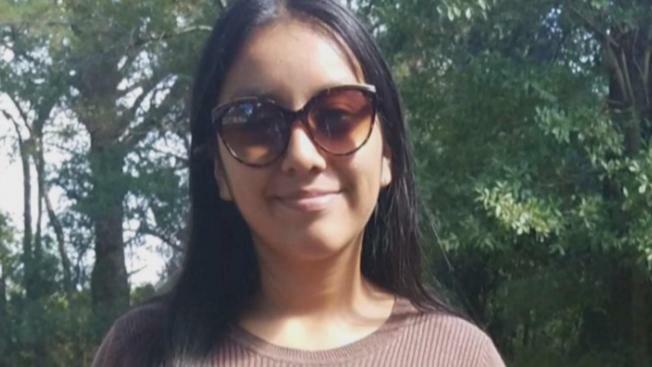 News outlets report an FBI release says investigators were following nearly 50 leads in the disappearance of Hania Noelia Aguilar. Lumberton Police Chief Michael McNeill has said a witness saw a man grab Hania Monday morning. Family members say the eighth-grader went outside to start a relative's SUV to prepare to leave for the bus stop. Police say the man then forced her into a green Ford Expedition with South Carolina license plates NWS 984 and drove off. Capt. Terry Parker says this is being investigated as a stranger abduction. The FBI says the state Bureau of Investigation, state Highway Patrol and others are expected to join the search Tuesday. The FBI announced Tuesday that the agency is offering a reward of up to $15,000 for information that helps locate Hania. An Amber Alert was issued for her on Monday. Hania is described as Hispanic, 5 feet tall and weighs about 126 pounds. She has black hair and brown eyes. She was last seen wearing a blue shirt with flowers and blue jeans.